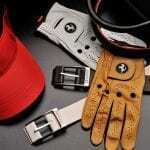 The SensoGlove by Sensosolutions is the world’s first digital golf glove and now it got a new advanced version. Based on feedback from international PGA professionals the new SensoGlove now offers a longer battery life for extended use and “Automatic Sensitivity Selection” for an automatic, more accurate pressure read to ensure a consistently smooth and powerful golf swing for greater distances and lower scores. SensoGlove features a small, sweat-proof 1.2-inch LED digital monitor that analyzes the pressure of the swing through highly responsive sensors placed throughout the glove. 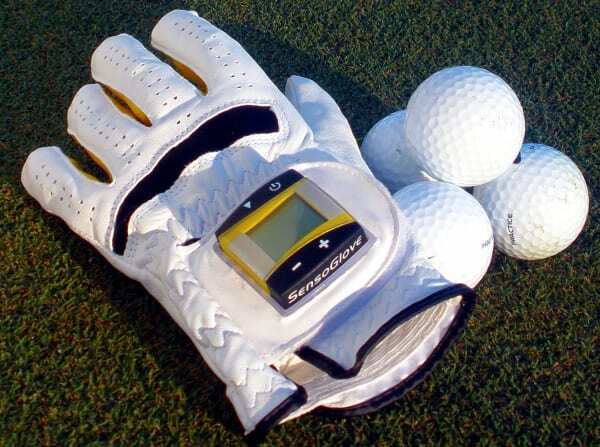 The built-in digital monitor can be removed to use SensoGlove as a regular golf glove. 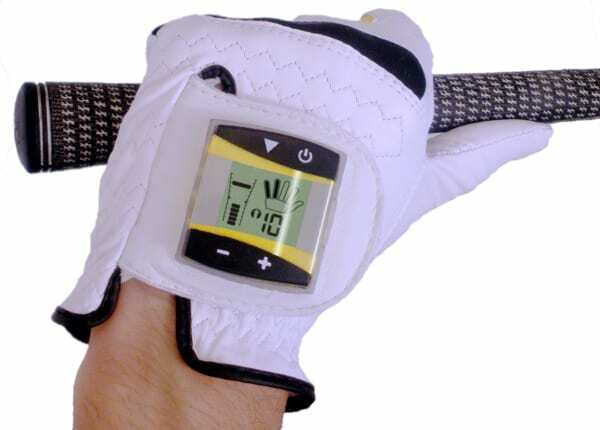 By swinging the golf club, SensoGlove provides real-time audio and visual feedback at 80 times per second to warn you if you exceed your target level of grip pressure. The patented SensoGlove even shows you which fingers are gripping too tightly, so you can adjust your grip accordingly. SensoGlove is available at $89 (replacement gloves are available for $22.48).